With a mirrored base design, this lamp will be able to spread light throughout your home in any style of room due to its simple design. With a cream shade and a thing stand, this table lamp will be a welcomed addition to your home. 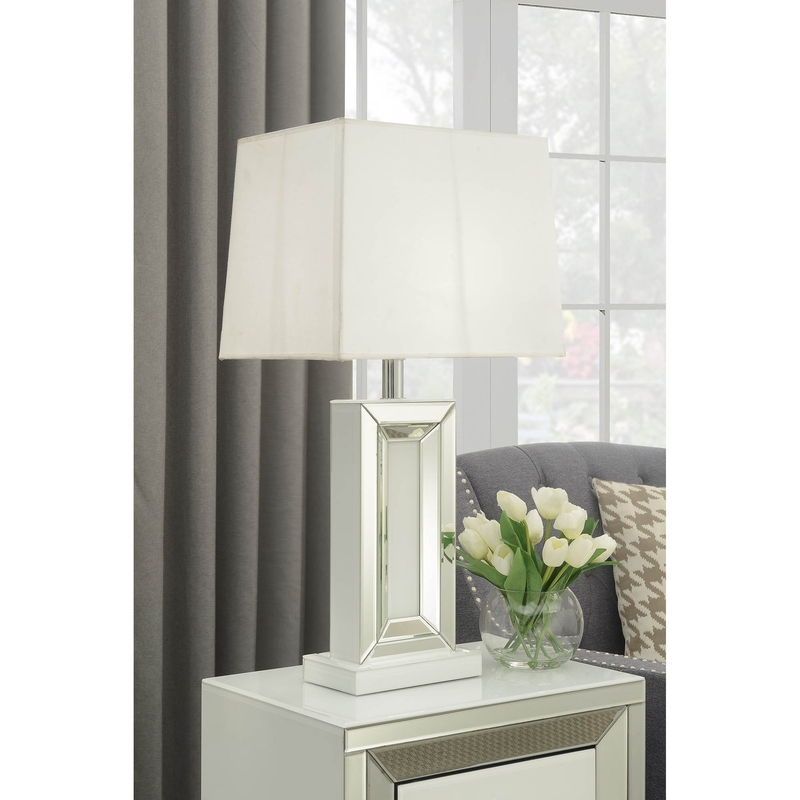 Just like all of our products, the Malibu Mirrored Table Lamp has been made from high-quality materials.